A holiday in the mountains is not only nature and physical activity, but also a unique opportunity to enjoy a time of wellness. 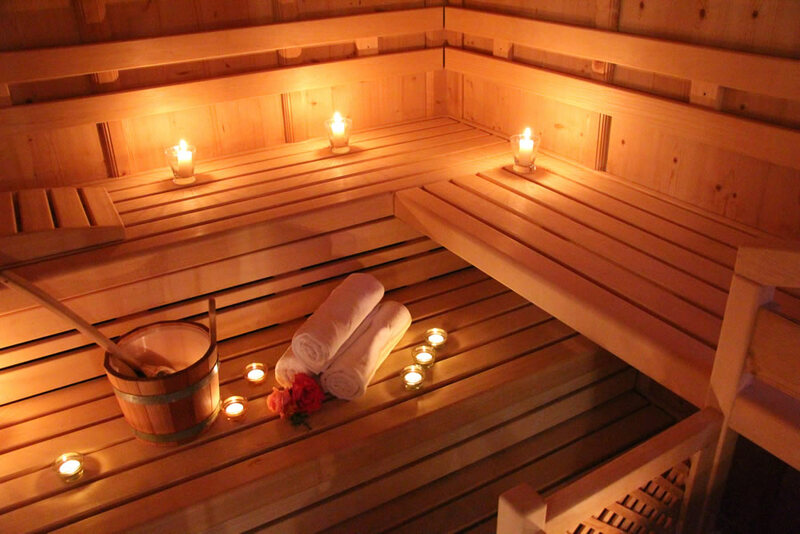 In our hotel in Pinzolo with Spa you can experience totally free our environments for relaxation with access reserved to the guests of the hotel. 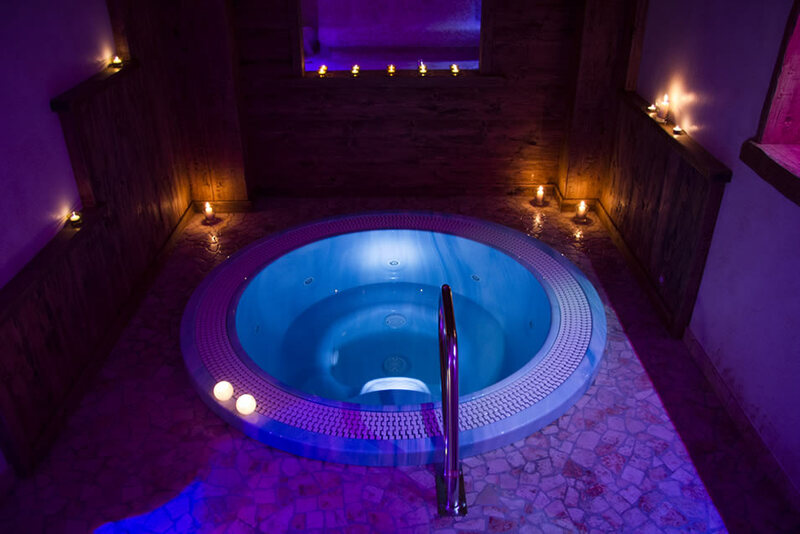 If you are looking for a 3 star hotel in Pinzolo with wellness centre choose Hotel Lory: here you will find a brand new hydro massage with water heated at 36 degrees, in addition to emotional showers, Turkish bath and Finnish sauna with dry environment at 80 degrees. 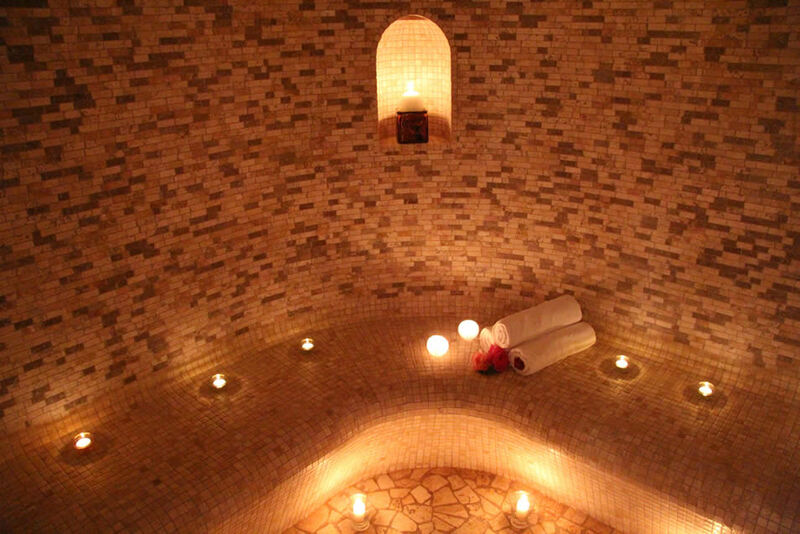 Let Laura, our lady at the Spa, advise you and treat yourself to a few hours of wellness for body and mind. 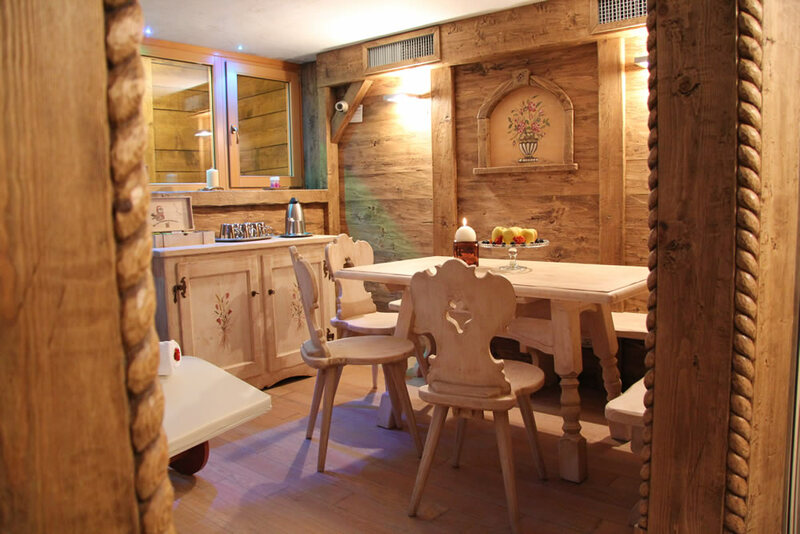 After the saunas you can relax in the relax area drinking a purifying herbal tea and enjoying fresh fruit of the season. Or you can request for massages or beauty treatments, available on request. The entrance to the wellness centre is not allowed to minors under the age of 16.